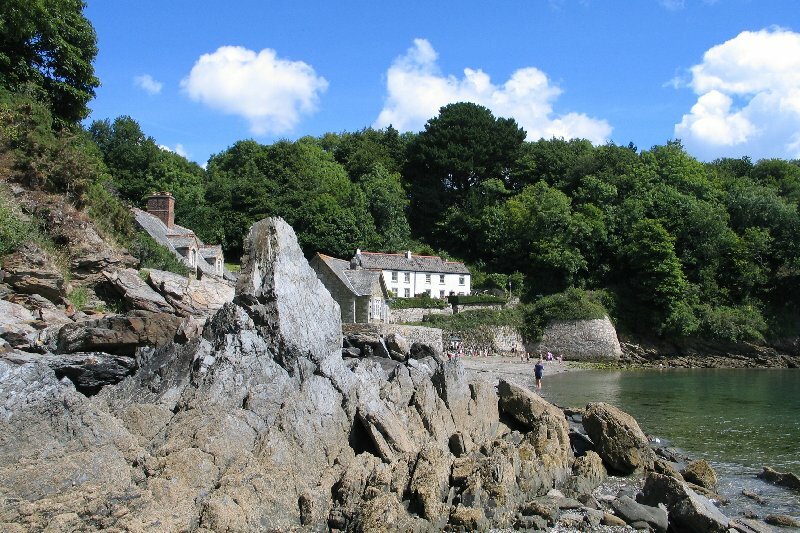 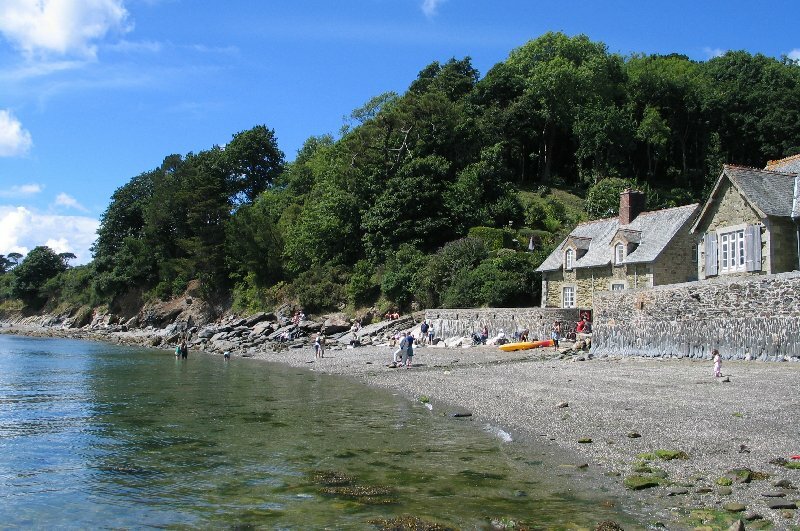 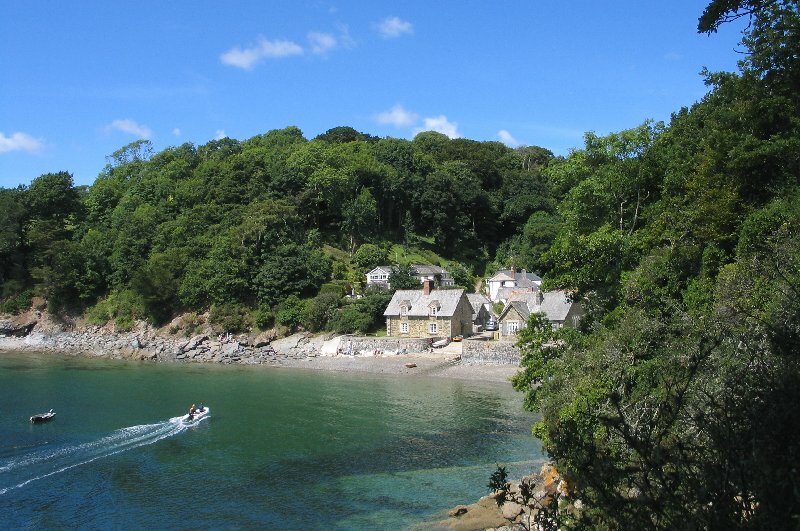 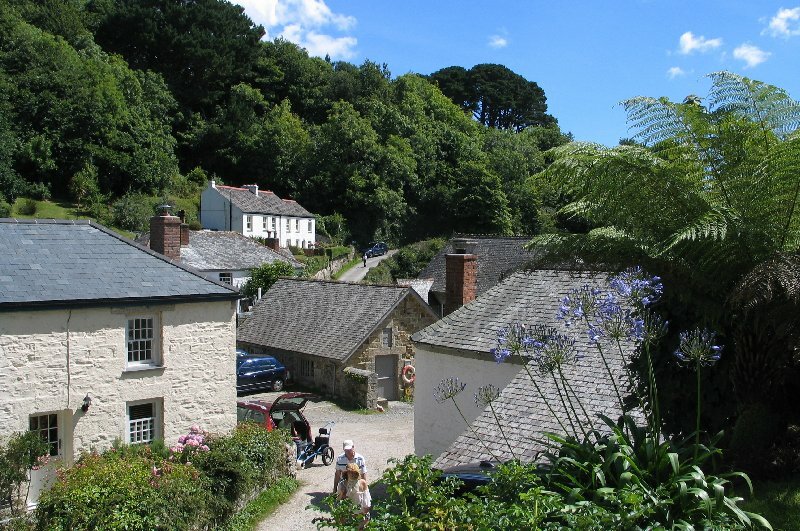 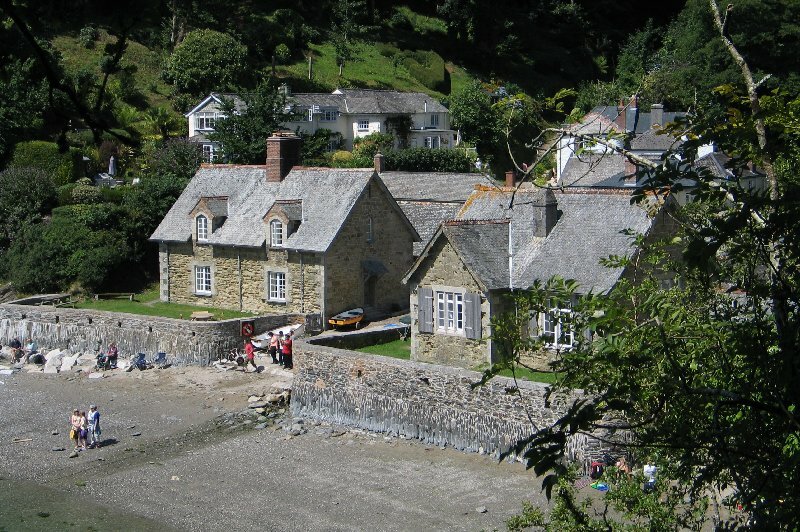 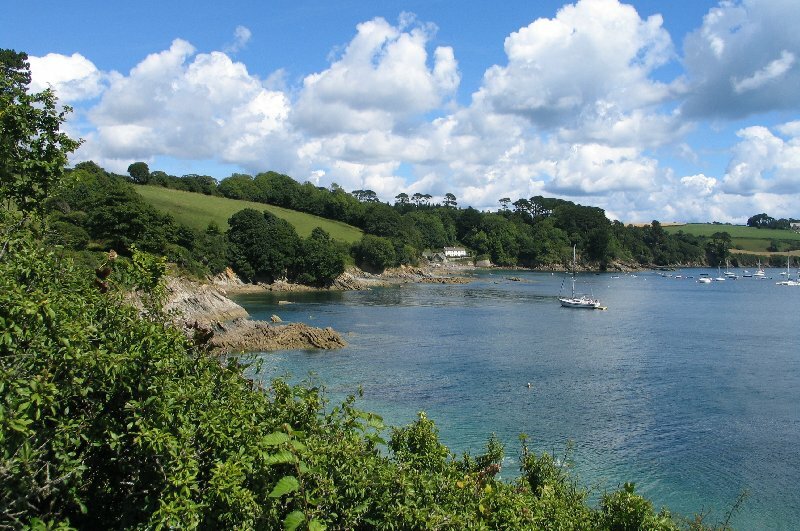 Helford in South Cornwall. 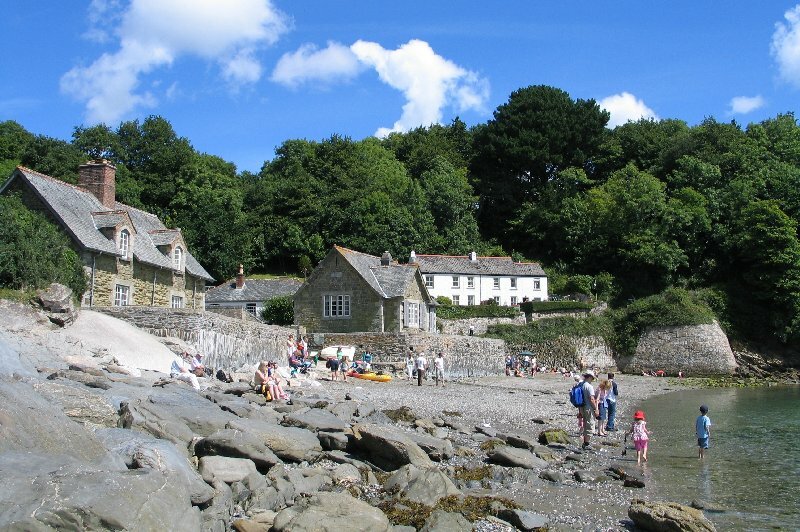 There is a small pebble beach. 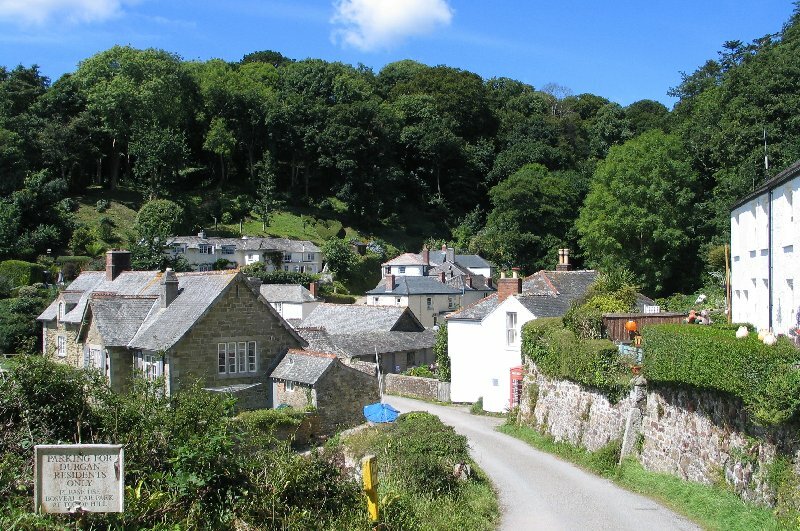 the village with a 20 minute walk down to the village. 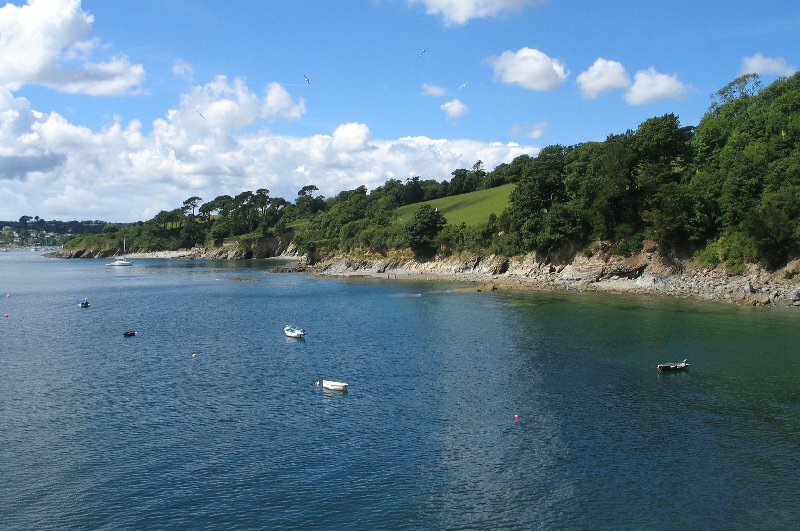 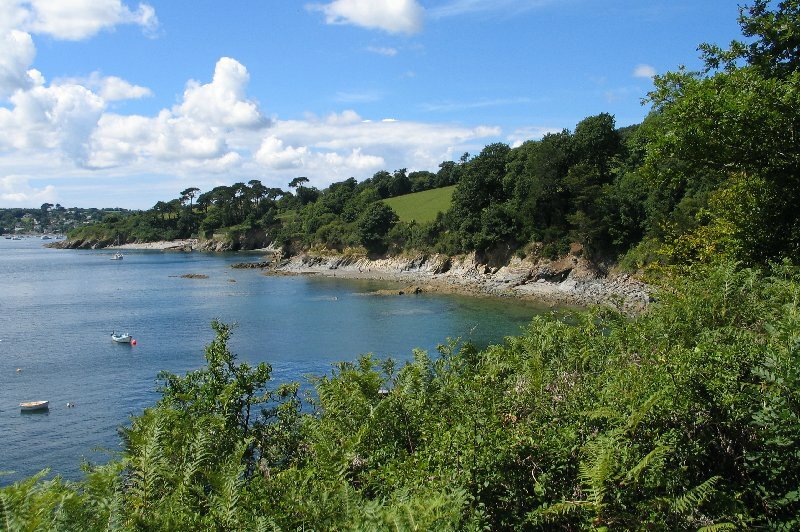 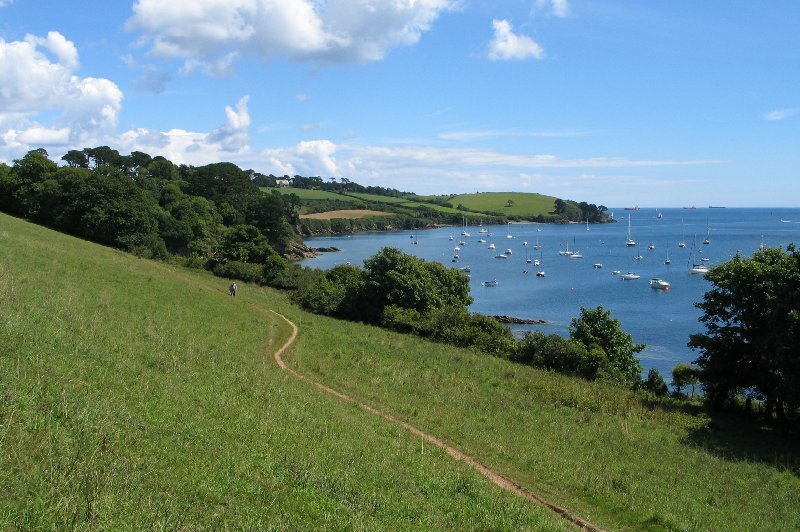 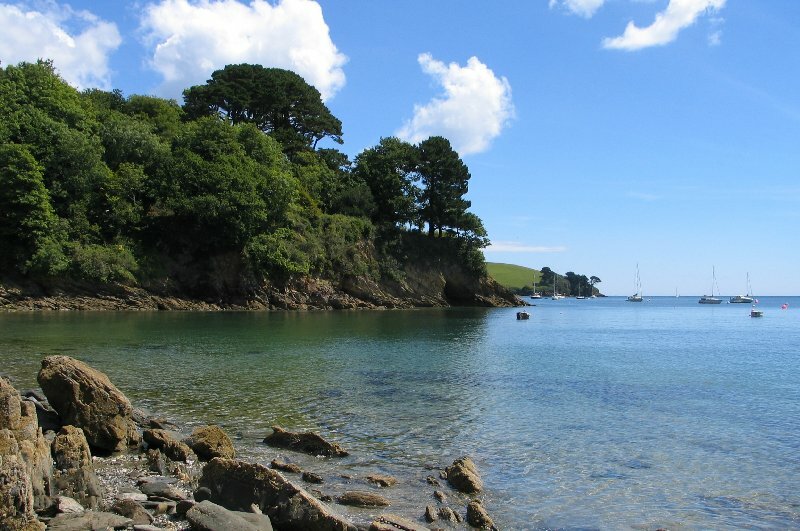 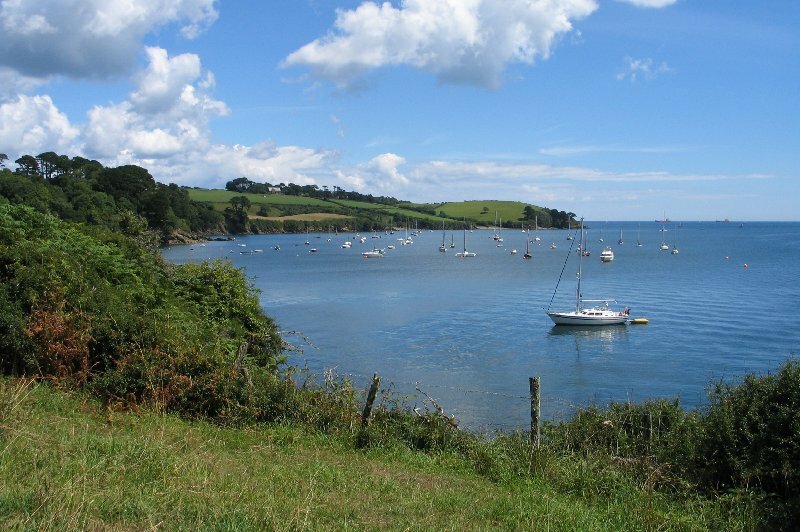 photos of the River Helford.